News post by the CCNA on Dr. Montero-Odasso’s recent “The Current” interview. Feature on research being done at the Gain and Brain Lab in the most recent Lawson Link magazine (pg 12). Keep an eye out around 0:25 for Gait and Brain Lab director, Dr. Montero-Odasso! Results from the Gait and Brain study published in JAMA Neurology have been shared by 13 news outlets and tweeted about over 135 times by users in over 9 countries! Dr. Montero Odasso and the research team at the Gait and Brain Lab discuss the new national Research Trial: SYNERGIC. 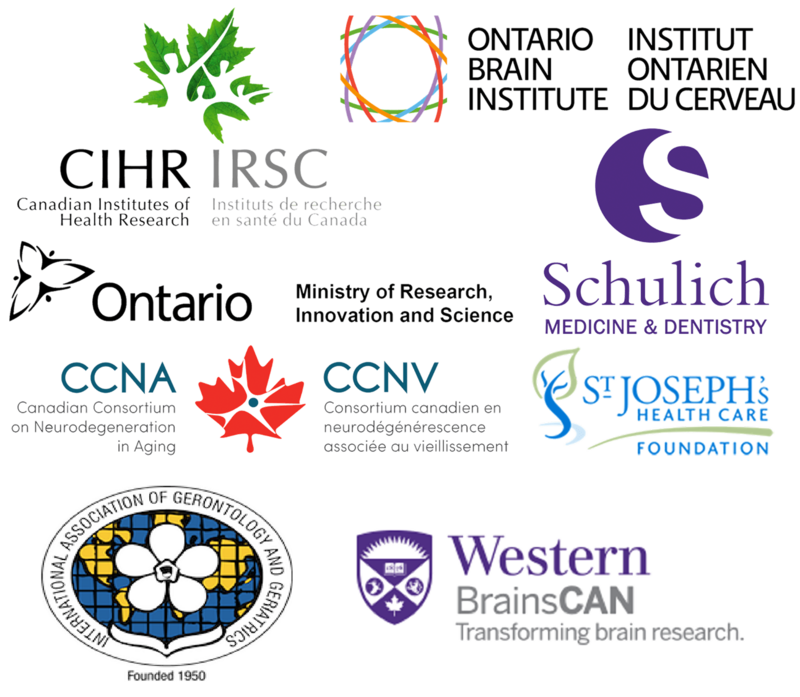 CBC Radio: National Research Coordinator, Alanna Black, discusses the SYNERGIC Trial, enrolling participants 60+ with Mild Cognitive Impairment at London’s Gait and Brain Lab at Parkwood Institute. Lawson Health Research Institute interviews Dr. Montero Odasso regarding the national SYNERGIC Trial. Elyse Gordon received a warm welcome by Dr. Manuel Montero Odasso, and the staff at the Gait and Brain Lab. Elyse is a first year Masters’ student in Kinesiology and will be a member of the Gait and Brain lab for two years as she works to develop her thesis on Gait Cognition and Dual Tasking. Manuel Montero Odasso interview, A Channel News Health & Home Sept 21, 2010. Geriatrician Manuel Montero Odasso has mastered five languages and an expertise in assessing aspects of a senior’s health by the pace of their walk.